​The Jr. MBA Summer Camp takes place on the Clark Atlanta University campus. 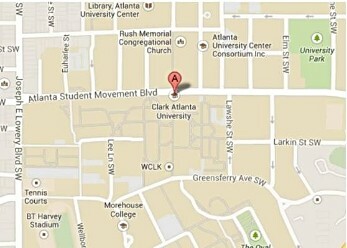 Clark Atlanta University's address and general directions are provided below. However, you can click here or on the map to go to Google Maps for more detailed directions to the campus. Take I-20 West. Exit at Joseph Lowery Boulevard. Turn right onto Joseph Lowery Boulevard and continue to Fair Street. Turn right onto Fair Street and continue to James P. Brawley Drive. 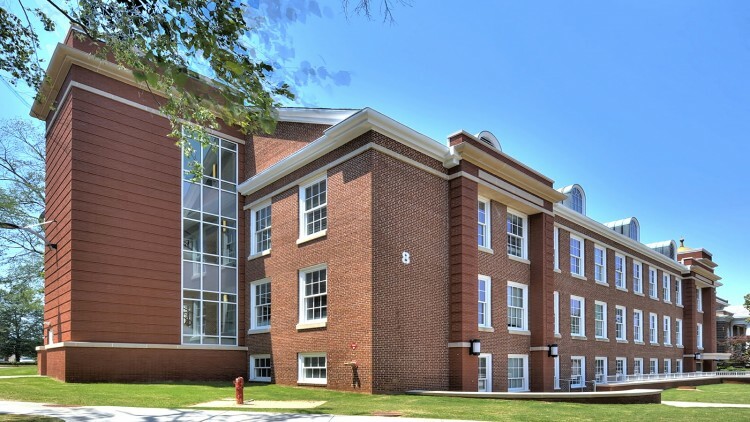 Clark Atlanta University's campus will be on both sides of the street. Take Centennial Olympic Drive past the CNN Center (Phillips Arena) to M. L. King, Jr. Drive. Turn west (right) onto M. L. King, Jr. Drive. Make a left onto Northside Drive. Make a right onto Fair Street (south). Clark Atlanta University will be ahead on the left and right sides. Exit at Joseph Lowery Boulevard. Turn right onto Joseph Lowery Boulevard and continue to Fair Street. Turn right onto Fair Street and continue to James P. Brawley Drive. Clark Atlanta University's campus will be on both sides of the street. Exit at Joseph Lowery Boulevard. Turn left onto Joseph Lowery Boulevard and continue to Fair Street. Turn right onto Fair Street and continue to James P. Brawley Drive. Clark Atlanta University's campus will be on both sides of the street. Visitor parking is available in the parking deck at the corner of Fair and Mildred Streets.